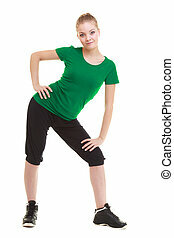 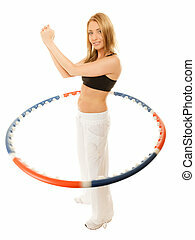 Full length sporty woman doing stretching exercise camel isolated. 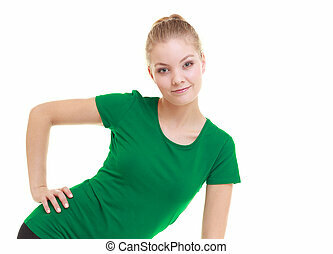 Full length beautiful sporty woman doing stretching exercise camel pose studio shot isolated on white background. 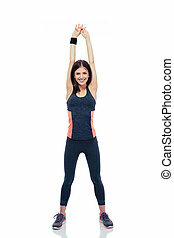 Fitness woman doing stretching exercise. 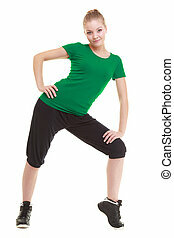 Full length young sporty woman fit fitness sport girl training doing stretching exercise isolated on white background. 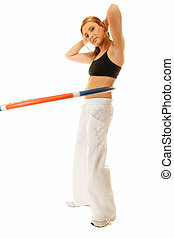 young sporty woman fit fitness sport girl training doing stretching exercise isolated on white background.